Want a PlayStation 4? Get ready to take a Friday off this November. 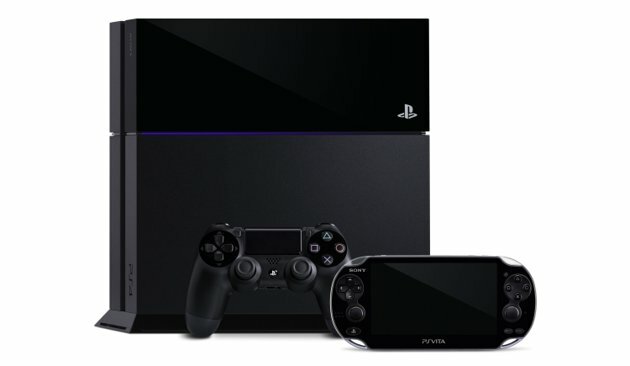 Sony has announced that its next-generation system will go on sale November 15 in North America and in Europe on November 29 — and it’s going to have a lot of retail support.